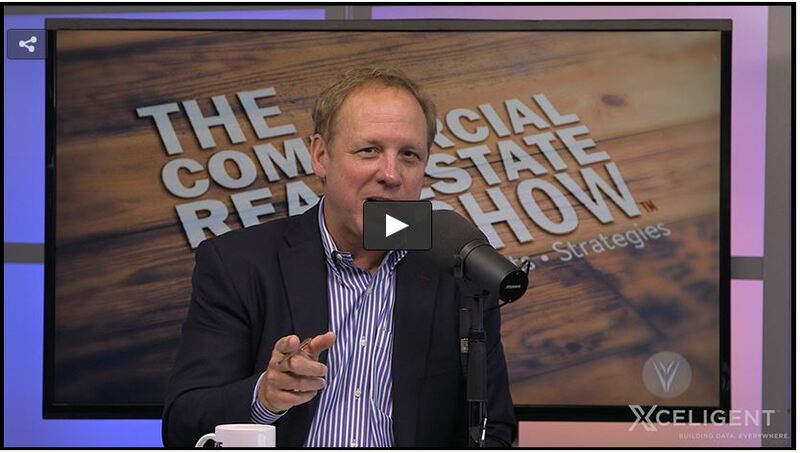 On a recent episode of The Commercial Real Estate Show, I discussed, “How Real Estate Decisions Impact Your Business.” If you own, operate or lead a company, there are certain real estate strategies that will add considerable value to your business. As one of my past guests Darren Bilsborough, author of Don’t Worry About the Rent, said on a show that real estate needs to be looked at as an opportunity, not as a liability. In his book, Bilsborough goes as far as suggesting that you may be able to completely offset the expense of your occupancy costs by improved numbers in your business, if you make the right real estate decisions. 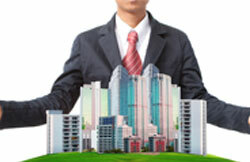 So how might good real estate decisions positively impact your business? No matter what your industry, these concepts will add value to your business. First, let's talk about an area of real estate decisions for businesses that has become very important: the need for flexibility. If you operate or run a business, you have probably already run into this and if you haven't, you will. For example, you might need more space for your retail, warehousing or office space, (if you have new clients and need to bring on new employees). Basically, if you need more space, you're going to wish you had more flexibility in your lease. Alternatively, you might need the flexibility to downsize and use less space. Or the demographics could change in your market and you need to change locations. Or, you may just want the flexibility to do something different in your space, depending on what your company does and its size. If you're in an office space and there’s space around you that has other tenants in it, one of the things you might be able to do in your lease when you're negotiating is ask for a first right of refusal to lease space that comes available on your floor or in the building. As a tenant, you'd like to have as many renewal options as possible on your lease. If your business is doing well in its current location, (especially in industries like healthcare and retail), and that’s where your customers are accustomed to seeing you, changing locations could have a negative impact on your business. So try to get as many options to renew your lease as you can. If you're paying $28/SF and you have a lease renewal in 5 years at an annual escalations of 2% a year, you can count on that. You know what your occupancy costs are going to be and you can plan for your business. You may find that a landlord prefers togive you an option to renew your lease but at “then market rates” with a mechanism to determine what those rates will be. The problem is, if you’re running a business, you don't know what those rates are going to be. In some markets, we've seen some pretty high rent increases. 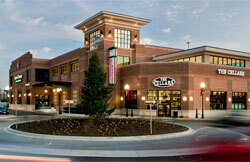 We're headquartered in Atlanta. In the last two or three years, some of our clients leasing office space and industrial space have seen some of the highest rent increases they've ever seen. Try to have a set rate and not something that's going to be set by some other mechanism. There are deadlines to exercise options to renew. And create some artificial deadlines! If you’re required to give a 12-month notice prior to lease expiration that you're going to exercise a lease renewal, you need to get out ahead of that and look at your options. Look at your business, decide what's important for your business, with your space needs, with your efficiency, with your location and get out in the market to look at space options in plenty of time so that you do not miss deadlines. The worst thing that can happen to your business is a time issue. You can really lose negotiation power when you don't have time to make a decision. 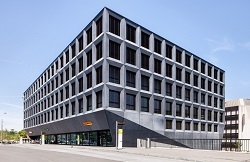 Maybe you're leasing a freestanding building or a small building somewhere. As a tenant, if you can get a free option to buy your building, absolutely go for it. Now a lot of savvy landlords are not going to give you a free option to buy the property. (It can really cause some issues for the landlord when they are financing, selling or otherwise dealing with the asset). But on the other side, if you’re a tenant, get it if you can. Again, just like your lease renewal option, see if you can get it at a set price. If you get an option to buy a property at a set price and you can sell the property for more, you can collect the spread. 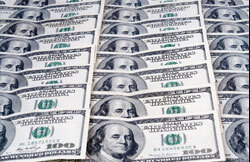 Options can sometimes be a great windfall for your business. Let’s say that you need more space, or less space, or you need to change your location. Well if you can sublease your space and the uses are pretty flexible there, then you have more options to sublease your space. What a landlord wants is to control the use of that space, because he wants to know what you're doing there, especially if its retail. 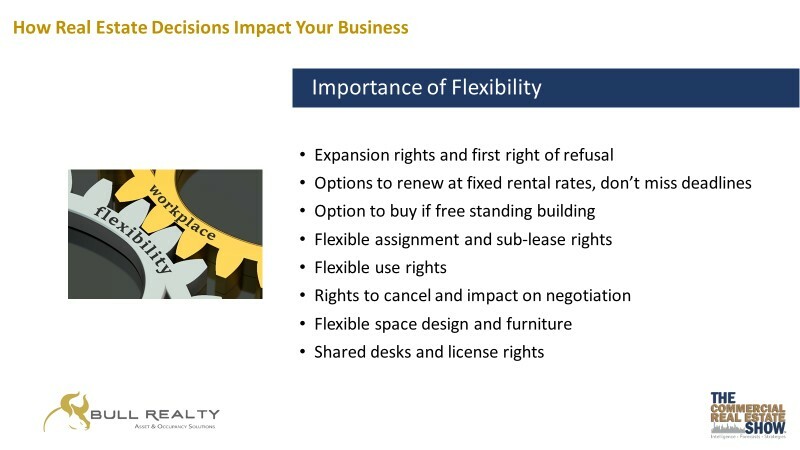 So to have more flexibility in your lease, since you don't know what's going to happen down the road, try to have flexible use rights so you have more options to sublease. You may also benefit from flexible assignment and license rights. Maybe you're just going to license a desk. There's a company called Pivot Desk and they help you rent desks, so shared office space can be another way to create flexibility. Maybe in order to get as much tenant improvement dollars, (contribution from the landlord to build out the space to fit your needs as you could), you went with an initial lease term of 10 years. 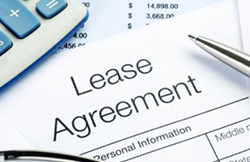 You could try to negotiate the flexibility of buying out that lease in 5 years, if something changes in your business. If you can negotiate the right to cancel your lease early, it will impact the value in the kind of lease deal you get, but depending on your business and what you think could happen down the road, it can be important to try to negotiate a cancellation right. Everyone that's in commercial real estate or running a business knows that office use and design has really been changing. Flexibility is really key when you're designing the space. For example, you might want to have space that can be used for two or three different purposes…maybe sometimes it’s for handling interns, maybe it's for training at other times, maybe it's divided into two rooms at other times. Try to create as much flexibility in your space and furniture as you can. As you're negotiating leases, keep in mind that a lot of the power that you have or don't have to negotiate favorable terms is going to depend on factors like: the strength of your lease, your credit and what size tenant you are, how much the landlord needs you in the space. So before you start the process, think about all the various aspects of the lease that could help your business now and down the road: organize those, prioritize those. Consider the market, the sector and the space that you're in, think about how much negotiating power you are going to have, so you can concentrate on the terms that are most important to your business.